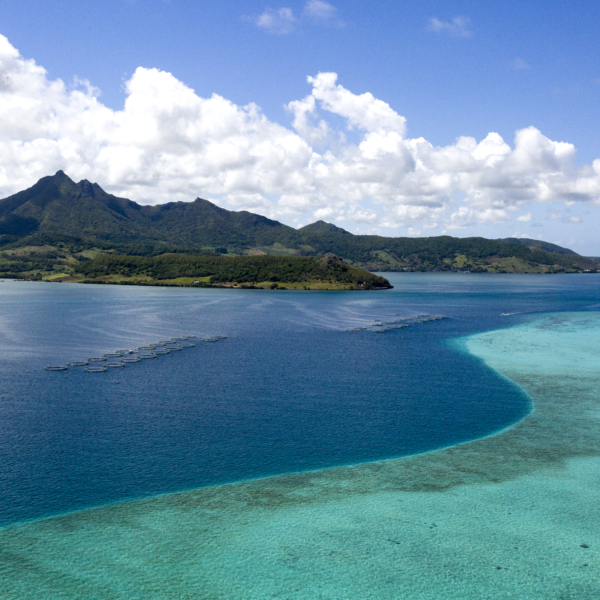 Mauritius Tourism Promotion Authority announced the annual arrival data for the destination, which confirmed the positive trend of 2016: Italian visitors to Mauritius increased by 12% compared to the previous year. For the first time in the last five years the destination has seen double-digit growth, almost doubling the 7.4% increase recorded in 2016. 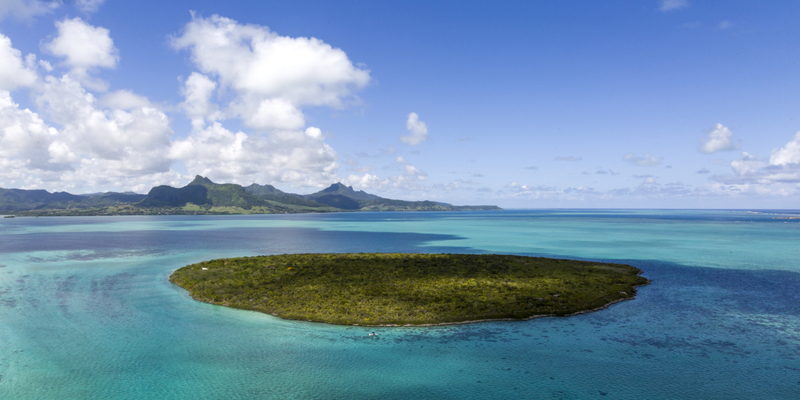 In the last twelve months the market has achieved important results, in particular between April (+42.9%) and May (+19.2%) and July (+15%), for a total of 35,101 Italian tourists in Mauritius. In 2017, 1,341,860 international arrivals were recorded, with a 5.2% growth compared to 2016. Europe confirmed its position as the main source of travelers, with an increase of 6.2% in 2017. Italy has always been one of the key markets for the destination and is confirmed to 9th place at international level and 5th place at European level after France, UK, Germany and Switzerland. For 2018 support will remain constant for travel agents to whom informative webinars and bimonthly newsletters will be dedicated to share the latest partner and destination news. We expect to keep the growth trend constant over the next twelve months, with the aim of closing the year that has just begun with still positive results.